Counting and cardinality are fundamental math skills that your kids should learn in their early childhood years. 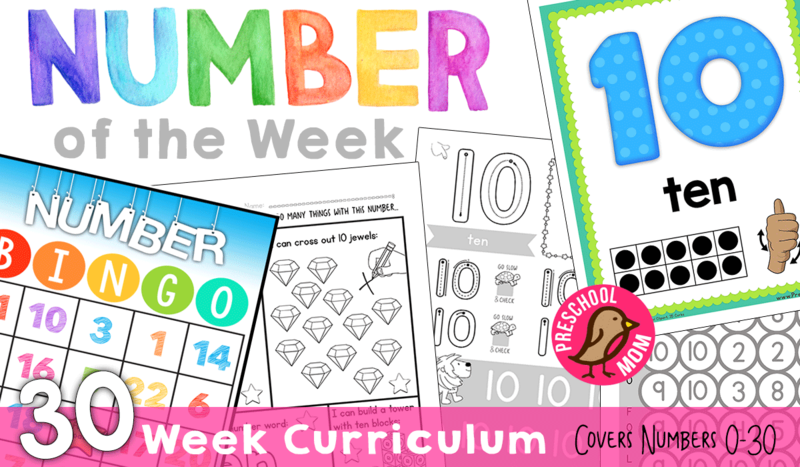 You can help your kids learn and practice these skills with these free number puzzles. 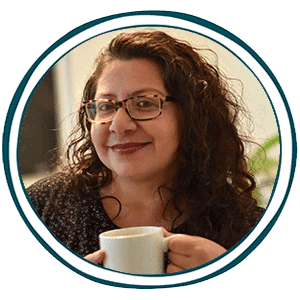 These skills are something we will need and use throughout our lives for things like balancing a check book or accounts, counting the right amount of plates or silverware to set a table, or how many eggs come in a dozen. Help then learn this math skill in a fun way. 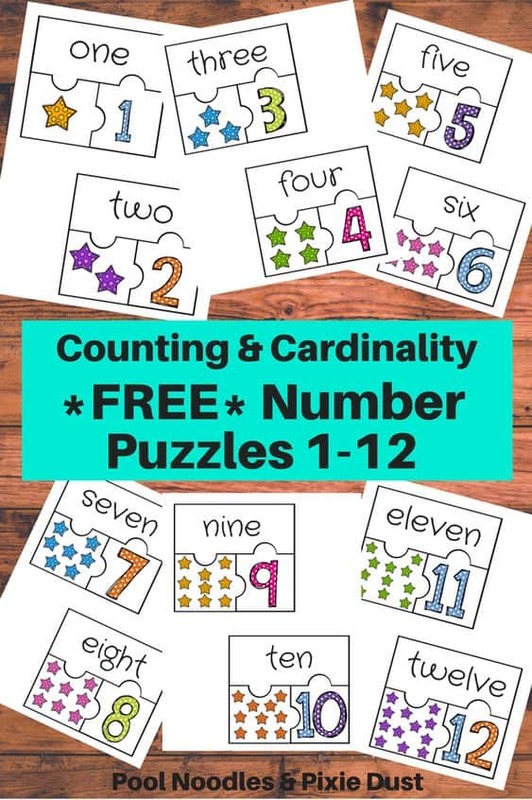 Grab these FREE number puzzles to teach counting and cardinality here from Pool Noodles & Pixie Dust.